We are a non-subscription based company. 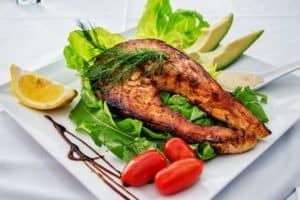 Healthy Meals For Every Lifestyle. Select Your Meal Plans Today. No more grocery shopping, cooking, washing dishes etc. Let our Team take on that role for you. Portion Controlled meals packed in our disposable containers which are ready to be consumed. Protein Chefs adds that much time back into your lives so you can focus on more important things. 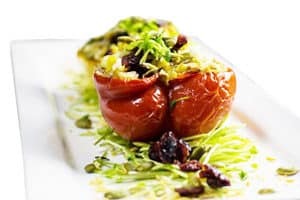 Highly qualified and talented local Chefs prep your meals for you. Protein Chefs Team works together with you to help you achieve your fitness goals, whatever it may be. Our Team goes that extra mile to ensure your needs and requirements are met which includes any allergies or specifications, dietary requests etc. 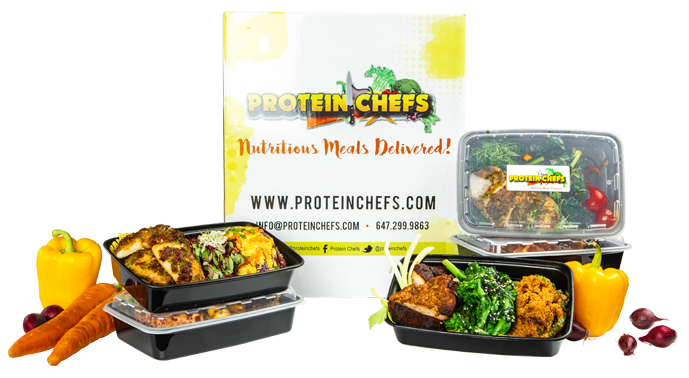 Protein Chefs is a Toronto based healthy meal delivery company specializing in creating & delivering nutritious meals to your door. Our culinary team is made up of elite level five star, fine dining chefs with over 25 years of experience within the hospitality industry. They are Ontario standard certified food and safety professionals. All our meats are hormone and antibiotic free. 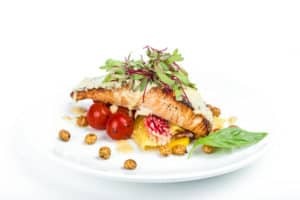 Our nutritionists are well versed in nutrition, food pairing following the Canada food guide with over 20 years of experience in the fitness industry. 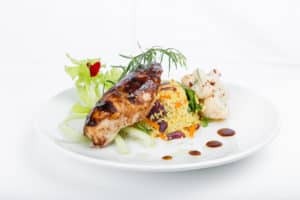 The Protein Chefs team works together relentlessly to offer our clients a variety of meals, with the aim of helping them to maintain a healthy lifestyle. If you are looking to cater for an event, meeting, get together at your office or home, look no further. We have some amazing hand crafted, artisan savory and sweet snacks to welcome your guests that would appeal their palate. I work a very long day, and if one meal was missing it would mess me right up. I gave Protein Chefs a try and i loved the variety of clean healthy food they provided me. I never even felt the need to heat up the food because it was so good. Full of flavor. Having this service gave me the time to come home and relax. I didn’t need to cook. Because I no longer had this stress my body reacted so much better. I looked forward to my meals, and was a happier person. 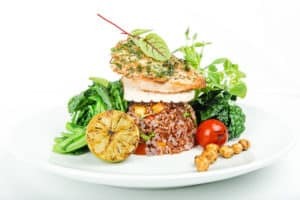 I strongly recommend giving Protein Chefs a try. I’d like to give a huge thank you to all the staff at Protein Chefs! I’ve been a customer of Protein Chefs for a year now and have nothing but great things to say. With consistent training and a balanced diet courtesy of PC, I reached my fitness goal of losing 40 lbs while still gaining muscle, in 6 months. The food tastes great and is always changing, bringing variety to my diet, while still keeping me healthy. 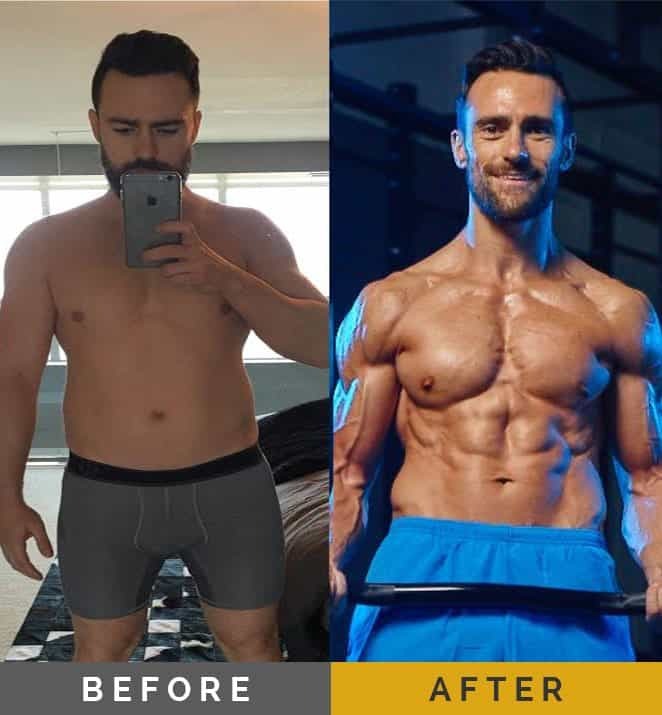 Thanks again PC for helping me reach my nutrition and fitness goals! 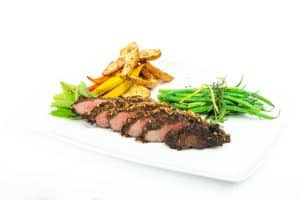 Toronto Healthy Meal Delivery – GTA and across Ontario!